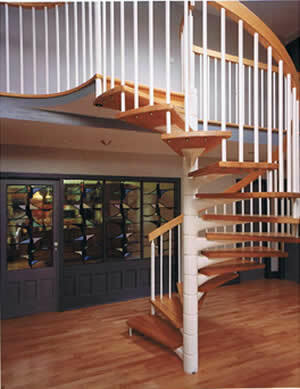 To compliment any home we can provide stairs manufactured using a combination of timber and steel for additional effect. 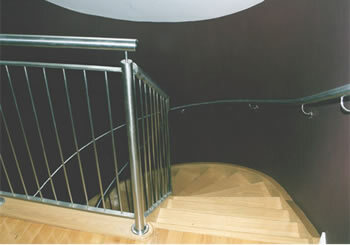 Due to increasing demand we now manufacture a wide variety of stairs with steel to your own design preference. 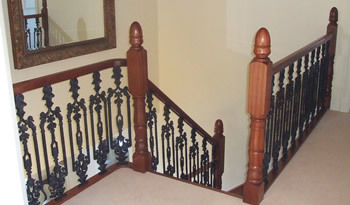 Our expert craftsmen will fit your stairs to our exacting standards to compliment the look and feel of your particular project. 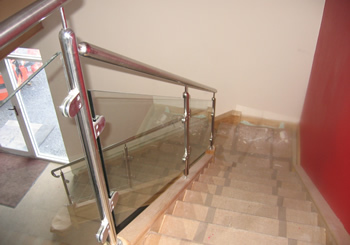 Why not contact us to see what we can do for your home or commercial premises.